Mrs Sharp, Miss Hastie and Mrs Plews are our 2 Year Old staff. 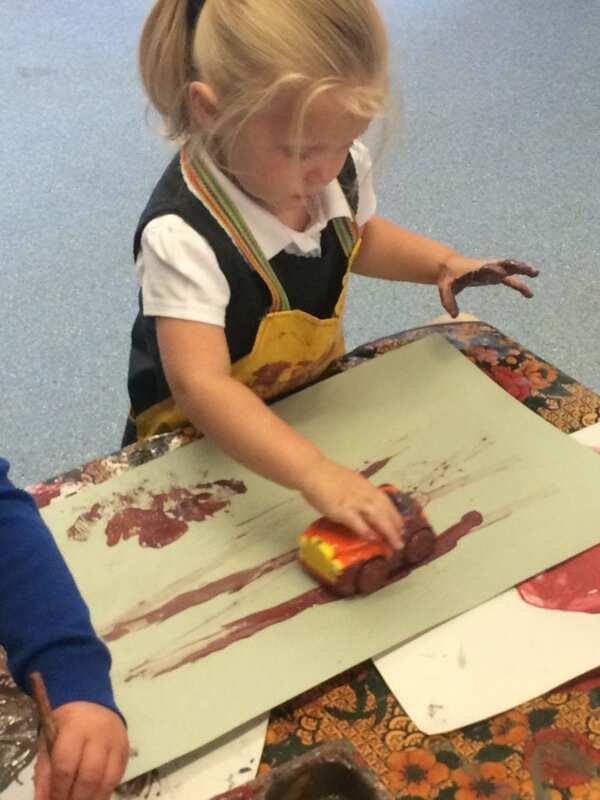 Our two year old room has certainly had a very busy start to the new term. 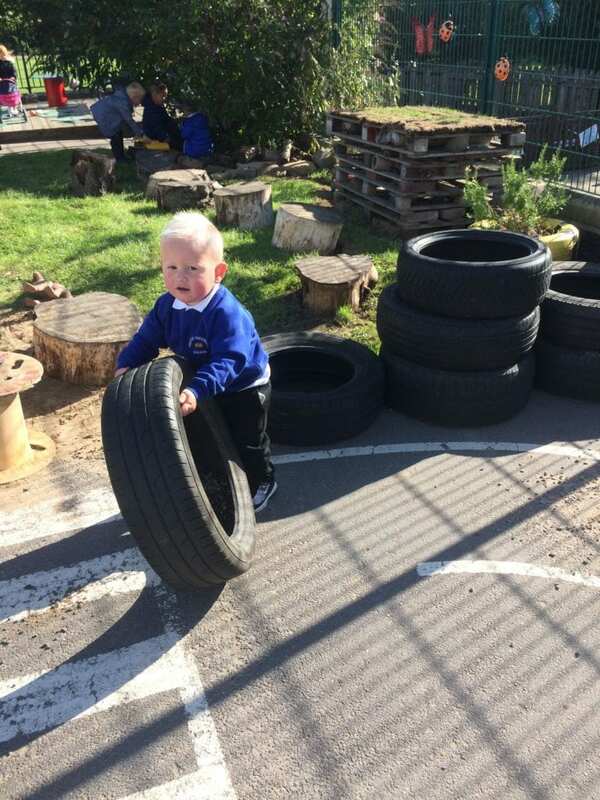 We are pleased to see our older children settling back into nursery routines. 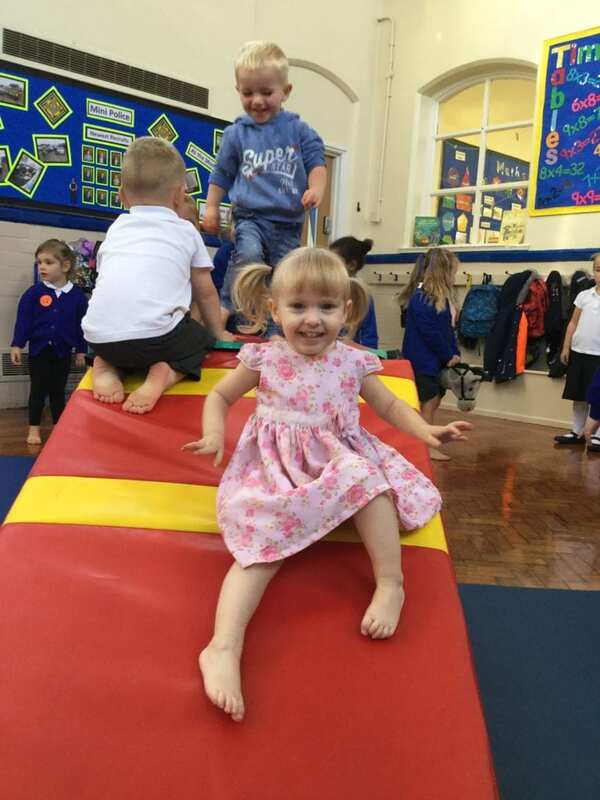 We have also welcomed lots of new children who are settling well. 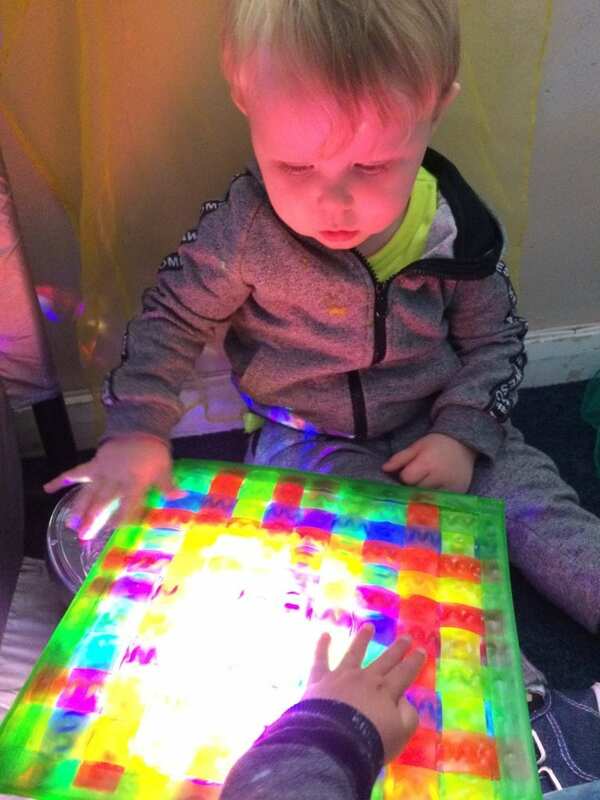 The staff are closely monitoring the children’s interests and providing lots of exciting activities and opportunities to go alongside these interests. 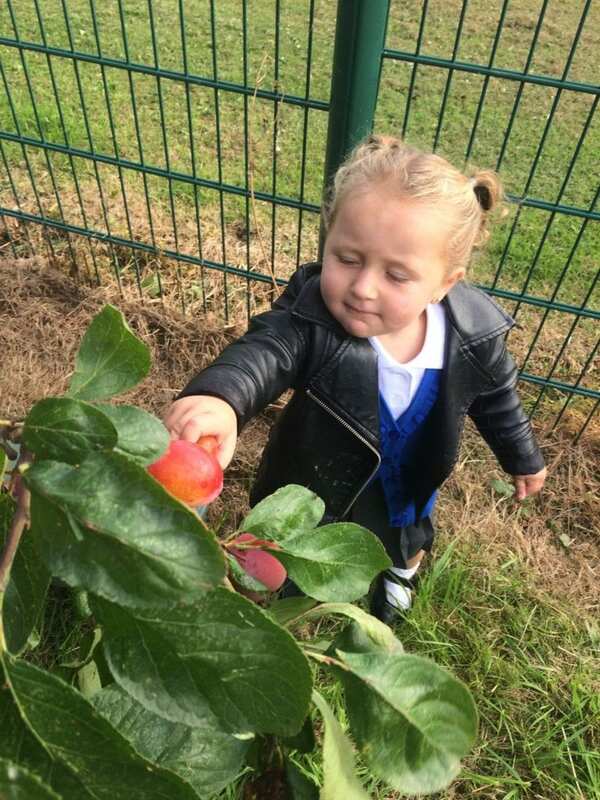 The children are enjoying a variety of experiences both inside and outside. Here are some photos to show just how much fun they have had so far. This half term we will be exploring the seasonal changes in the forest area and planning lots of activities around this such as leaf and conker hunts, large scale art opportunities and parachute games.